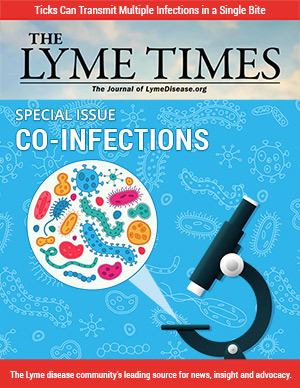 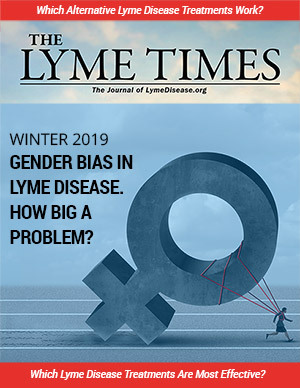 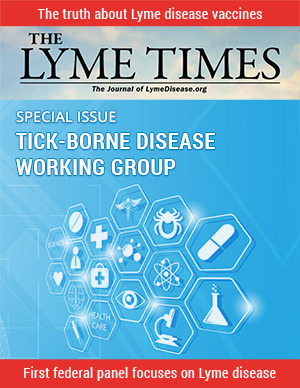 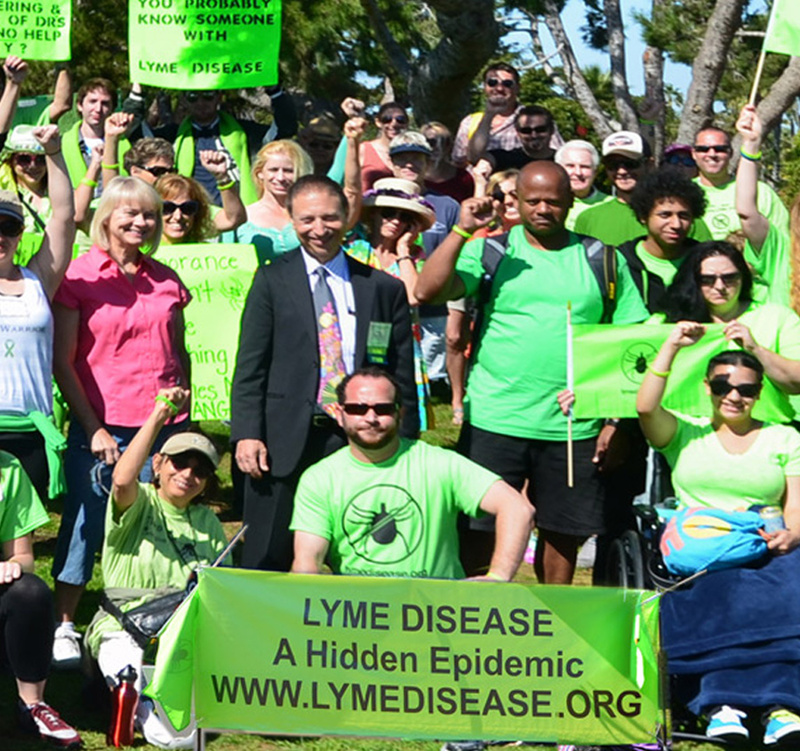 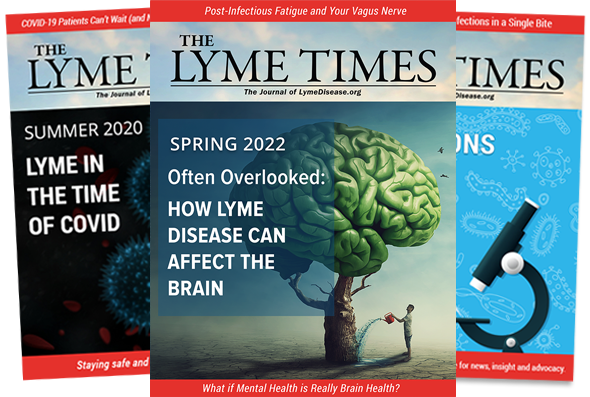 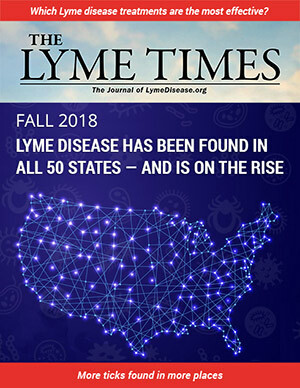 Spring 2018 Lyme Times - online magazine - the voice on Lyme disease. 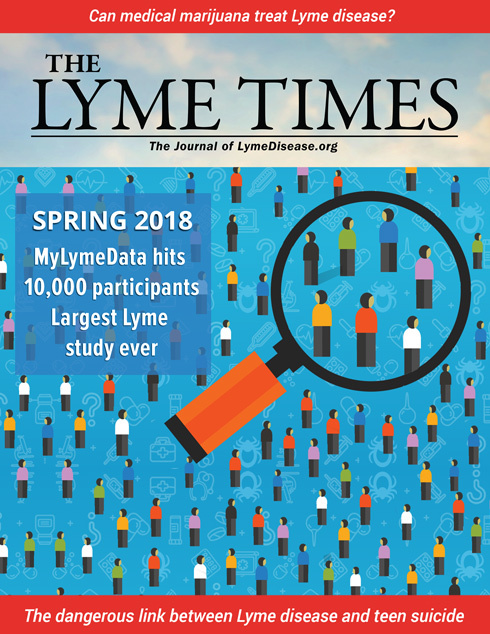 A new grant will allow mathematicians to analyze the data-rich MyLymeData registry for potential applications to Lyme disease research and treatment. 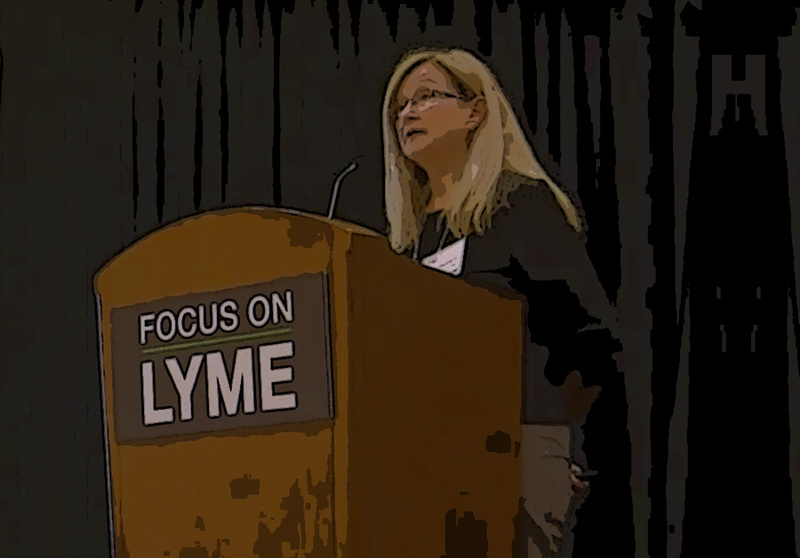 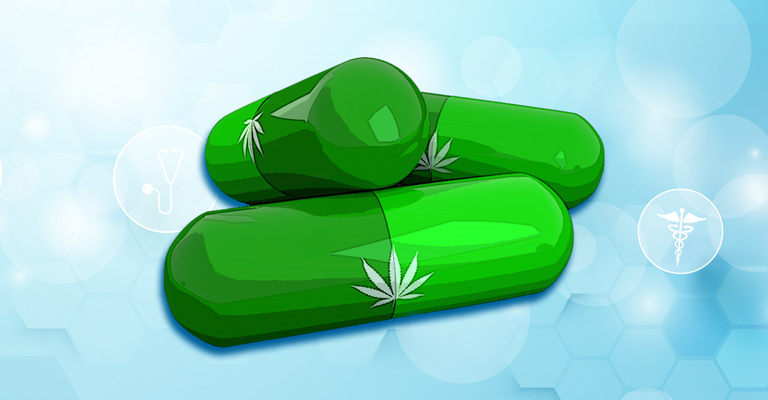 A Colorado physician discusses potential benefits of medical marijuana for Lyme patients. 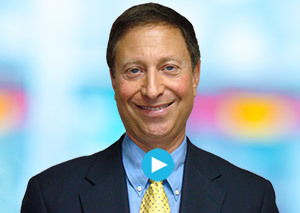 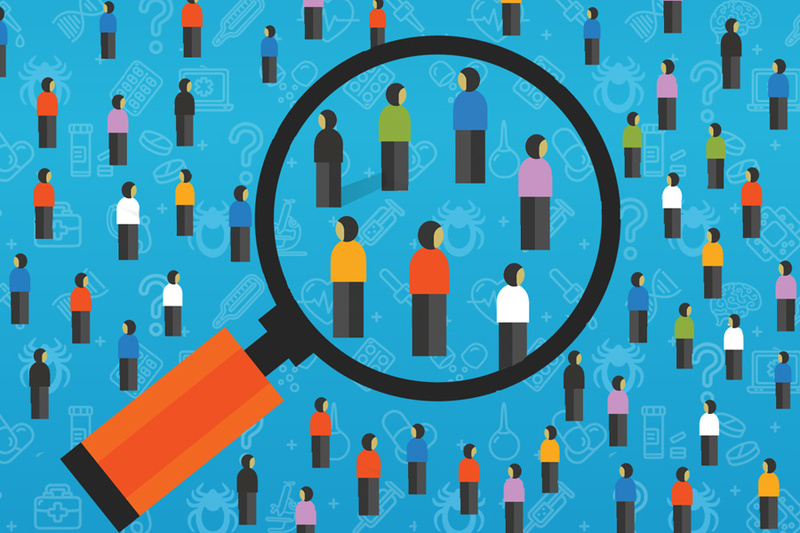 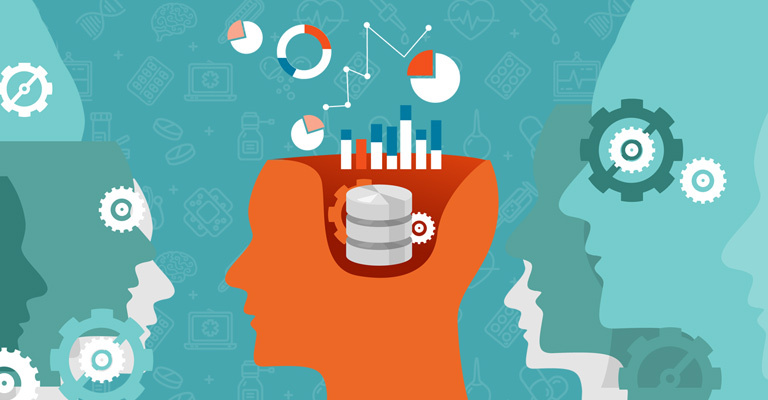 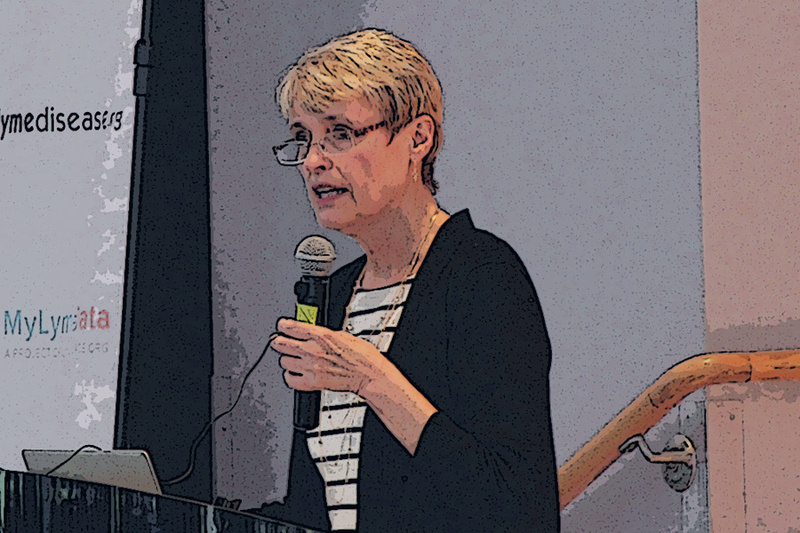 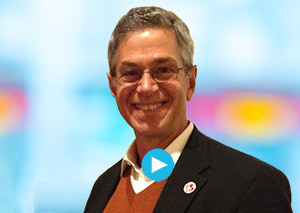 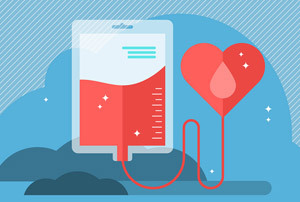 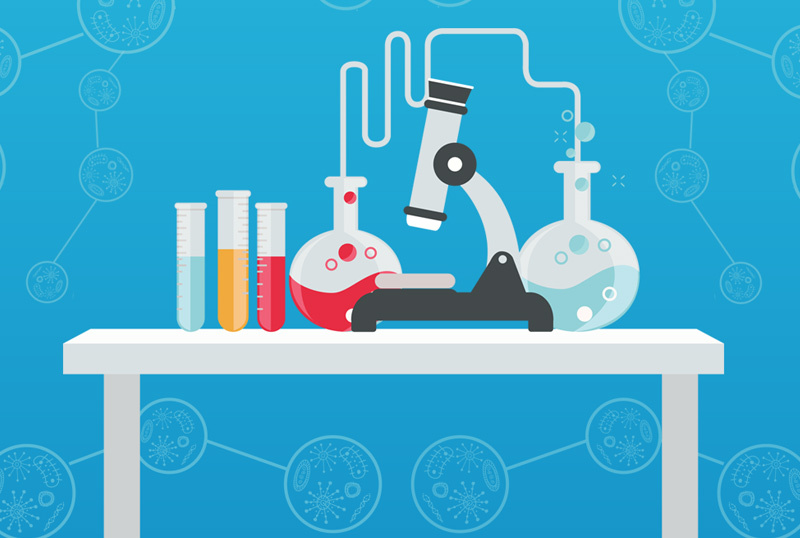 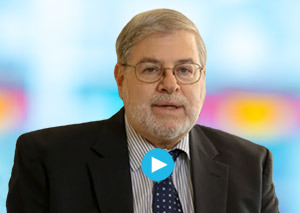 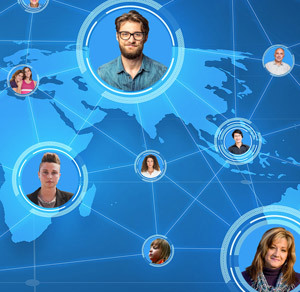 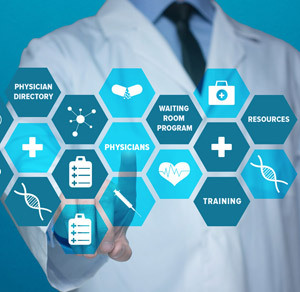 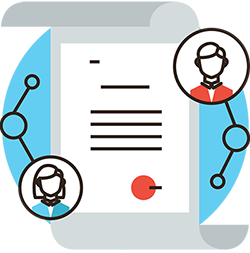 The MyLymeData registry now houses data for more than 10,000 patients (and counting). 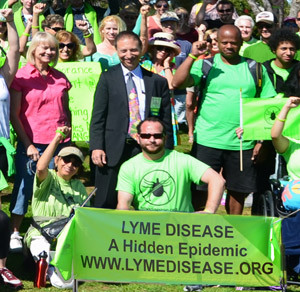 Common misconceptions about the U.S.’ current grasp on Lyme disease. 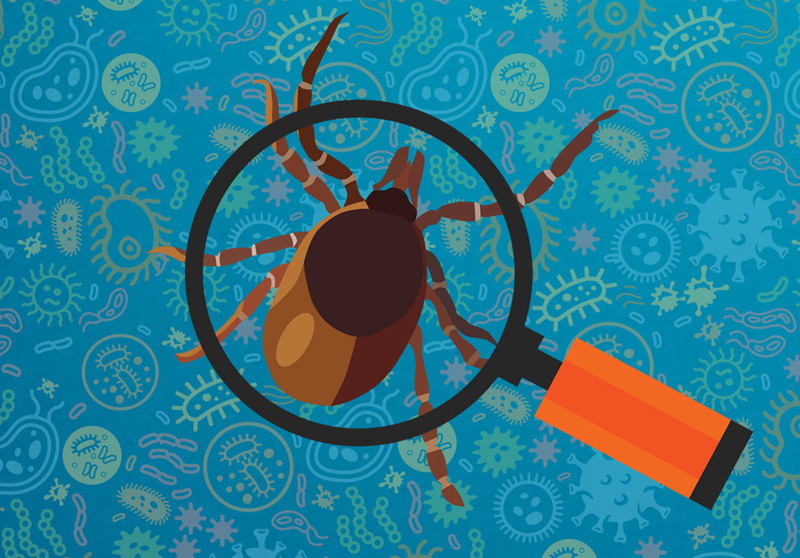 Next-generation sequencing can detect all bacteria in a tick–not just those associated with Lyme disease. 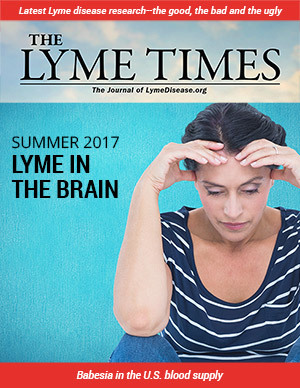 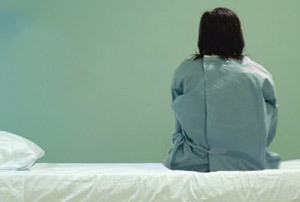 There are resources available to Lyme patients suffering from suicidal thoughts. 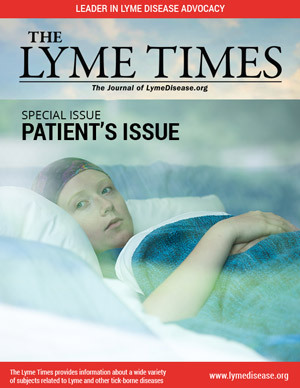 When a child has Lyme disease, it can affect every part of a family’s day. 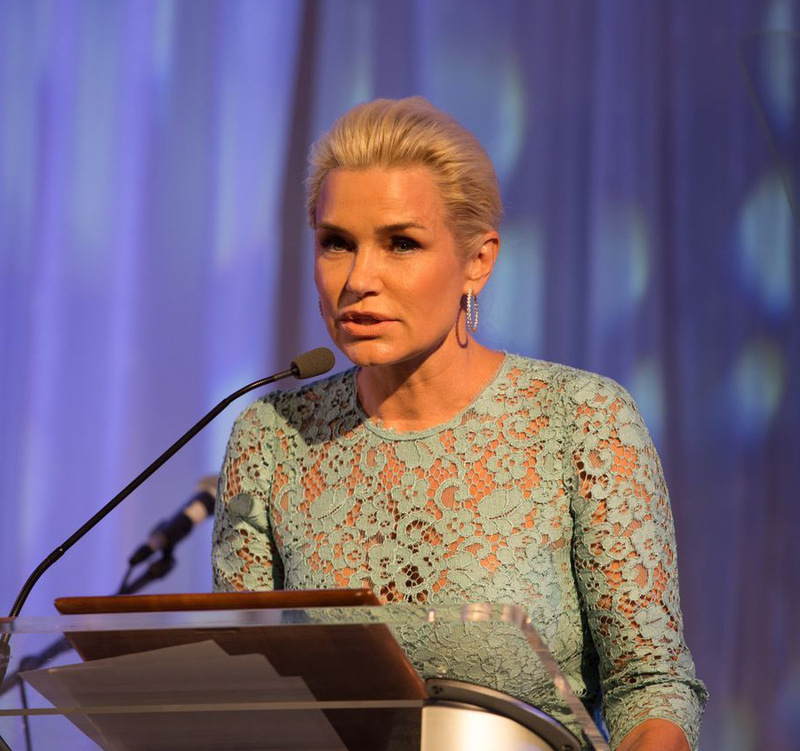 A “Real Housewives” star shares her experience with Lyme disease. 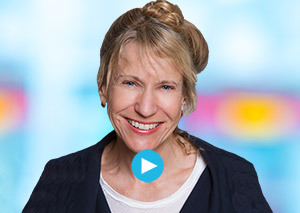 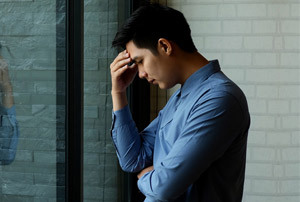 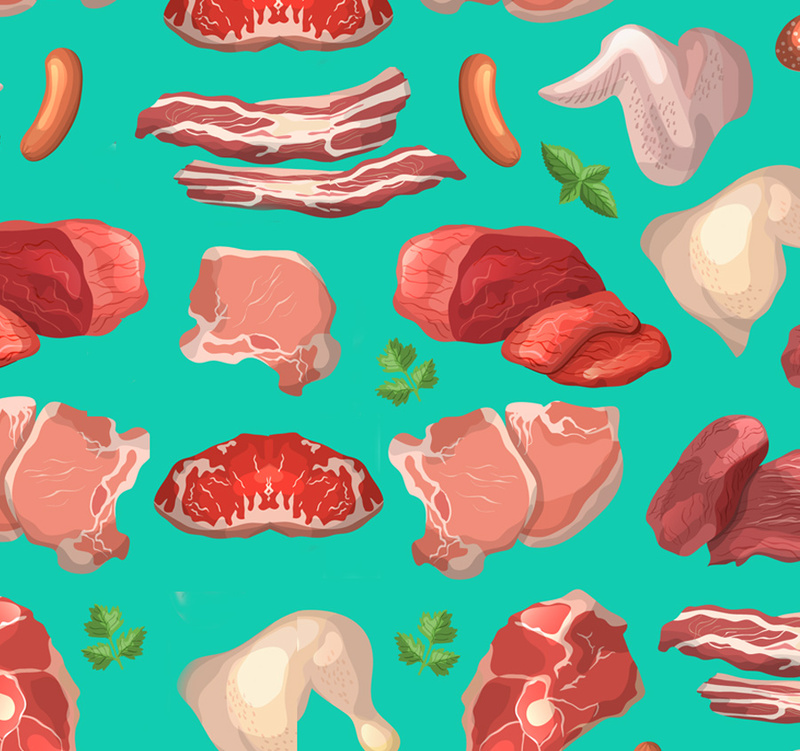 A few simple tricks can help those suffering from allodynia pain. 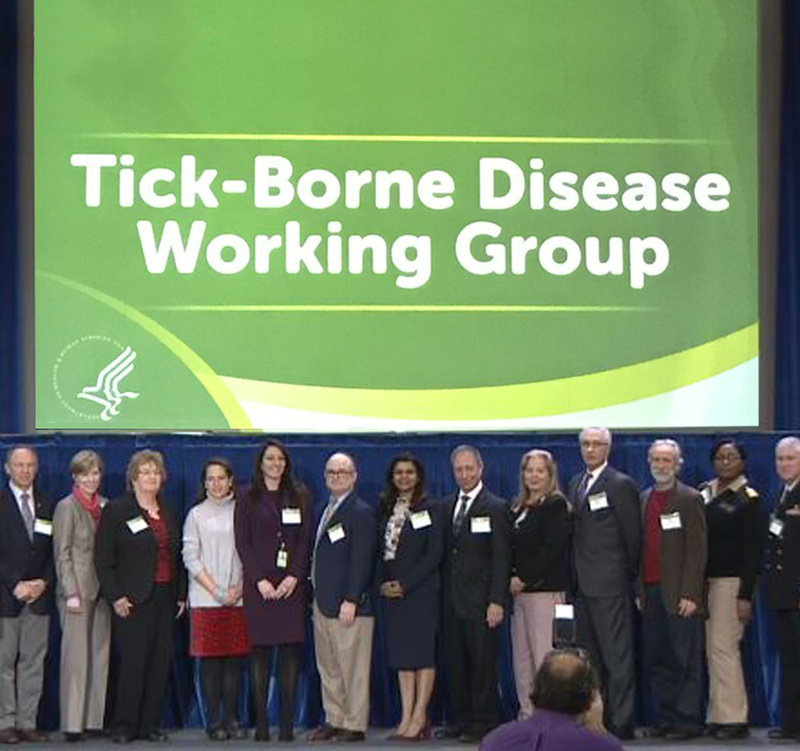 Despite controversy, the US Tick-Borne Disease Working Group shows great promise in furthering future understanding and awareness.